Will U.S. extradite Turkish cleric accused of masterminding coup attempt from Pa. home? Immediately after Friday’s failed coup in Turkey, President Recep Tayip Erdogan blamed Fethullah Gulen, a Turkish imam who lives in Pennsylvania. Erdogan has previously accused him of conspiring against the Turkish government from his home in the Poconos, but this time Turkey plans to formally seek extradition. 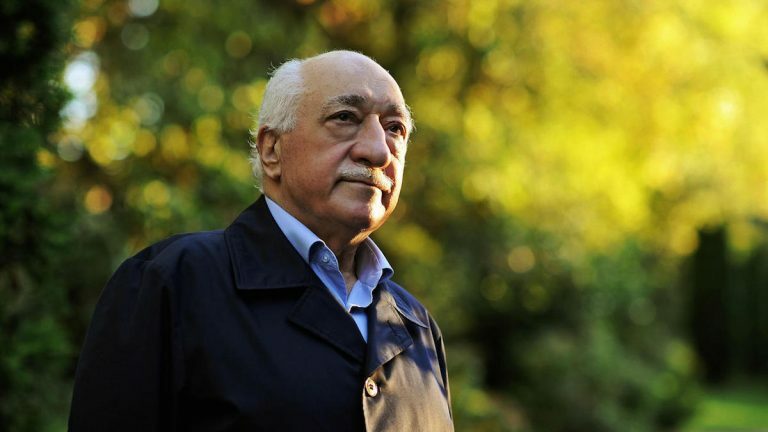 Over the past few days, Erdogan has repeatedly called on the U.S. to extradite Gulen, who lives in a compound in Saylorsburg, about 30 miles north of Allentown. Gulen fled Turkey in the late 1990s, but he and Erdogan remained allies until several years ago. Now, Erdogan considers him an enemy of the state. When Gulen spoke with reporters on Saturday, he said he didn’t think the U.S. would extradite him; if it does, he said he will not resist. Secretary of State John Kerry said that the U.S. is still waiting a formal extradition request. Once that’s received, Kerry said, authorities will base their decision on the strength of the evidence. Basically, the evidence that Gulen plotted the coup has to be strong enough that he would be indicted in the American legal system, too. But even then, U.S. officials might hesitate. The allegations against Gulen are widely viewed as politically motivated. And the extradition treaty with Turkey allows the U.S. to deny extradition if a crime is political, said Kim Scheppele, a professor of sociology and international affairs at Princeton University’s Woodrow Wilson School. “Basically the U.S. and Turkey have said, ‘We’ll turn over someone to you for trial as long as the crime you’re charging them with is not something considered by us to be a political offense,'” she said. Unless Turkey puts a tremendous amount of geopolitical pressure on the U.S., Scheppele said, Saylorsburg residents are unlikely to lose their reclusive neighbor anytime soon.